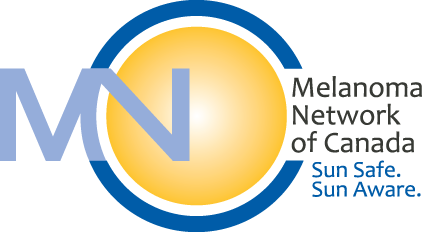 Download the video to post on your social channels. Click Here or share the YouTube video above. 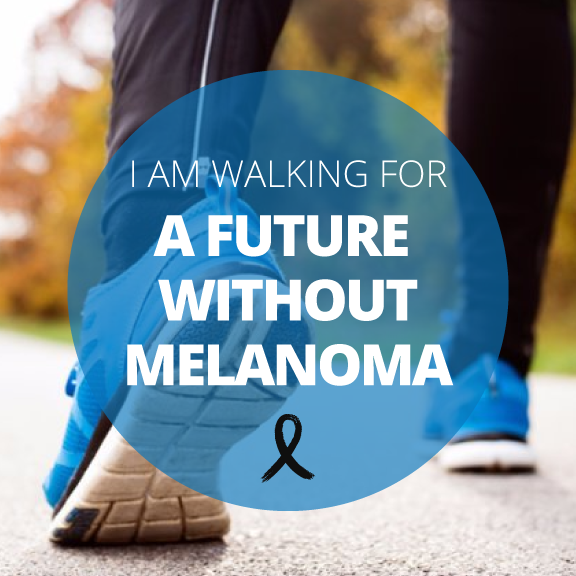 Last year over 1,200 Canadians died from melanoma. 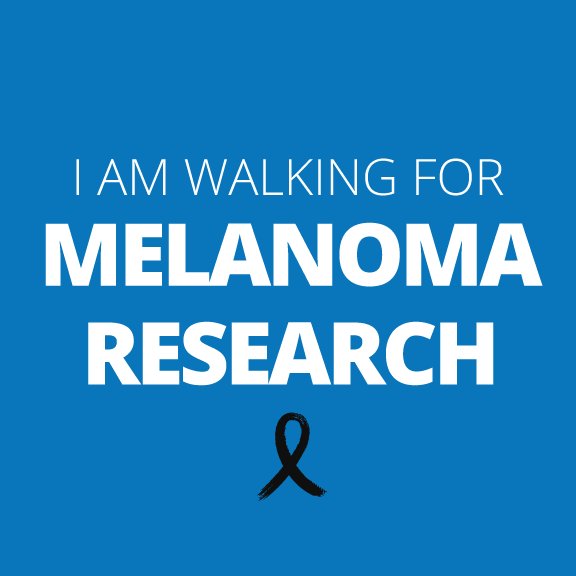 Through early detection and prevention we can change the statistics. 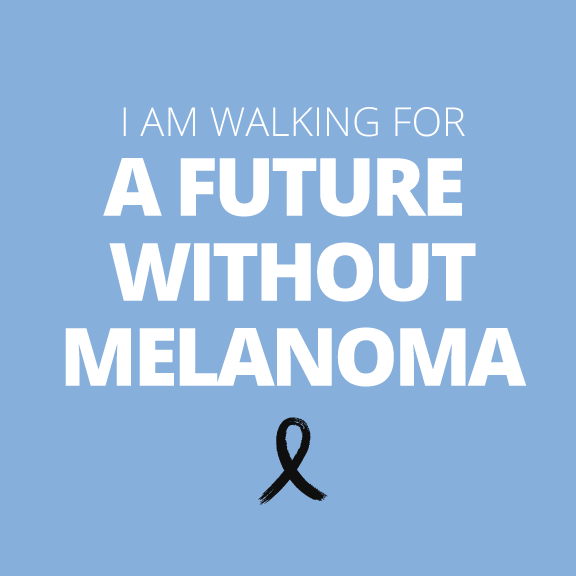 Check your skin monthly for the ABCDE’s of melanoma and protect your skin from harmful UV rays. 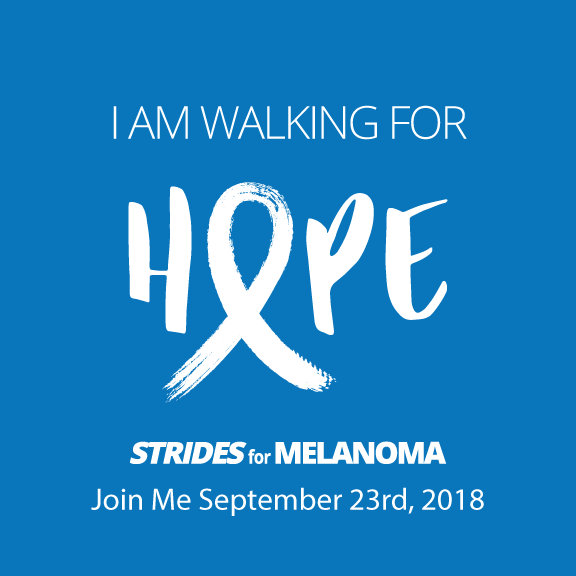 Join me on September 23rd, 2018 at #stridesformelanoma. 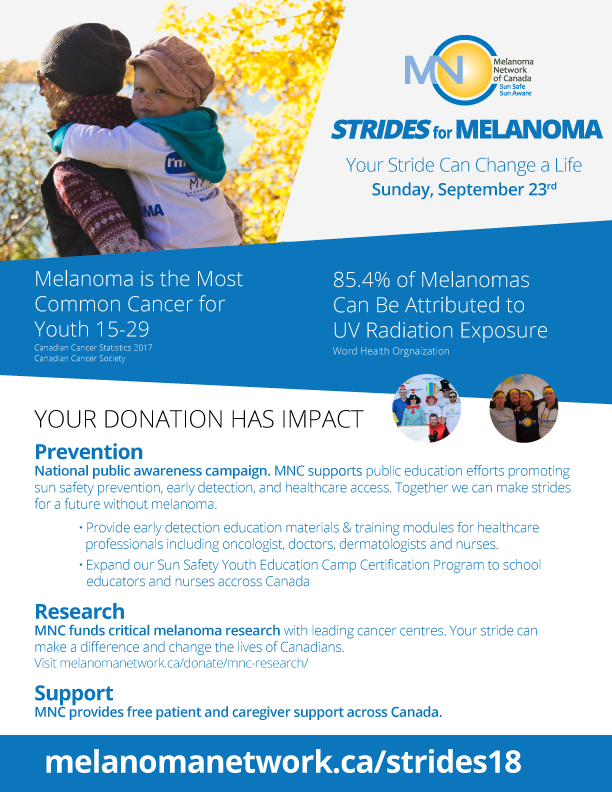 Melanoma is the most common cancer for youth 15-29 and one of the few cancers on the rise in Canada. 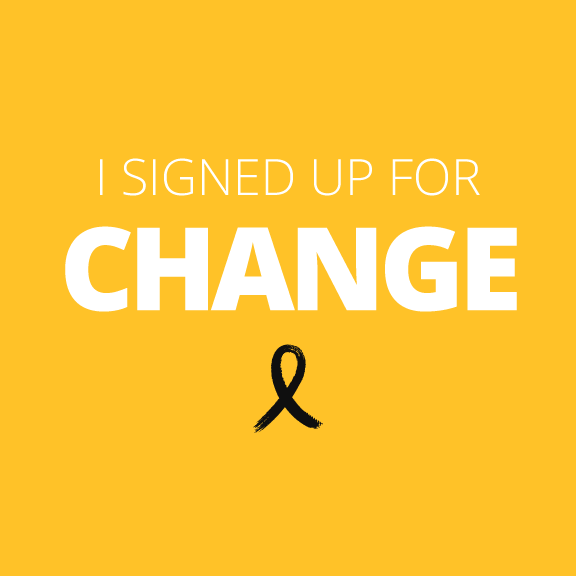 Together we can change the statistics. 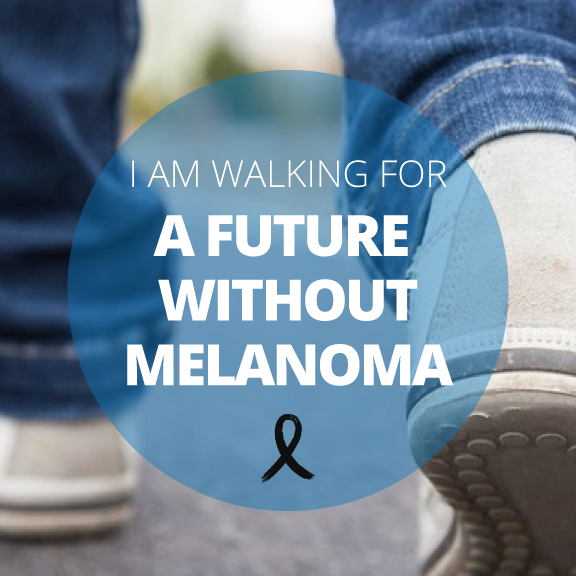 85% of melanomas can be attributed to UV radiation – Know how to protect yourself from harmful UV rays and never use a tanning bed. 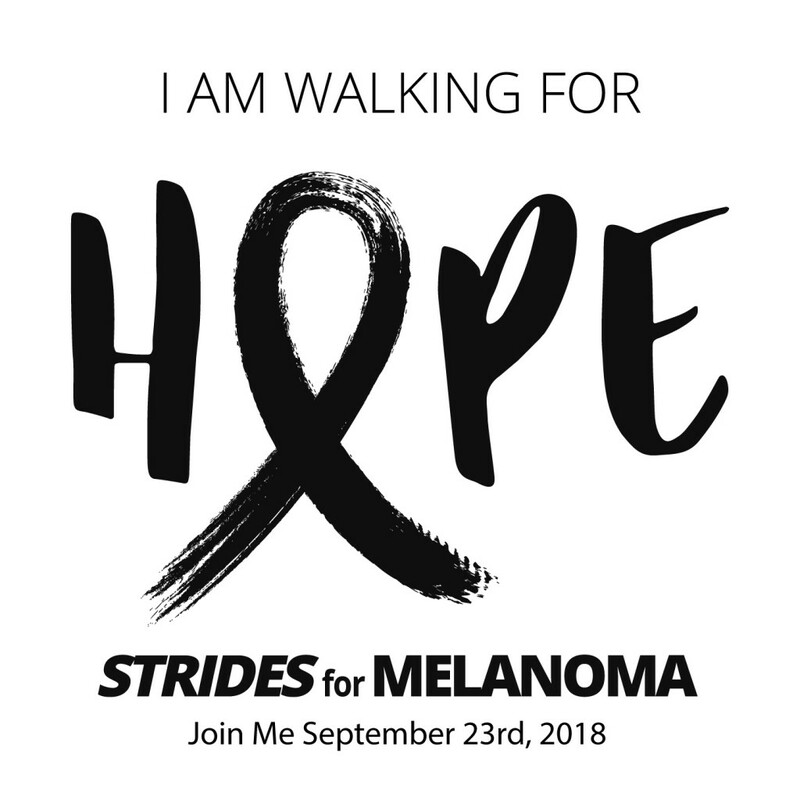 Join me on September 23rd, 2018 at #stridesformelanoma. 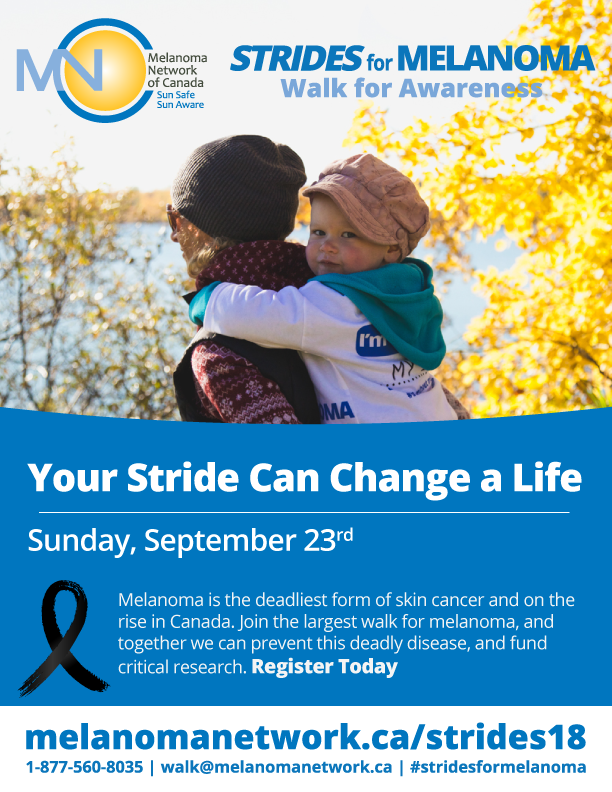 Together we can make a difference and change the lives of Canadians by supporting critical melanoma research with leading cancer centers. Photo Filter. 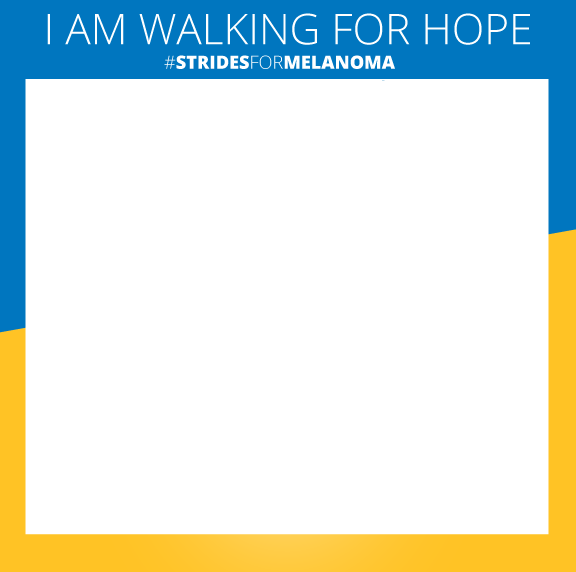 Save and merge this image with your personal photo using a free photo app editing tool such as Pixlr.